FLEETWASH takes the environmental impact of what we do very seriously. 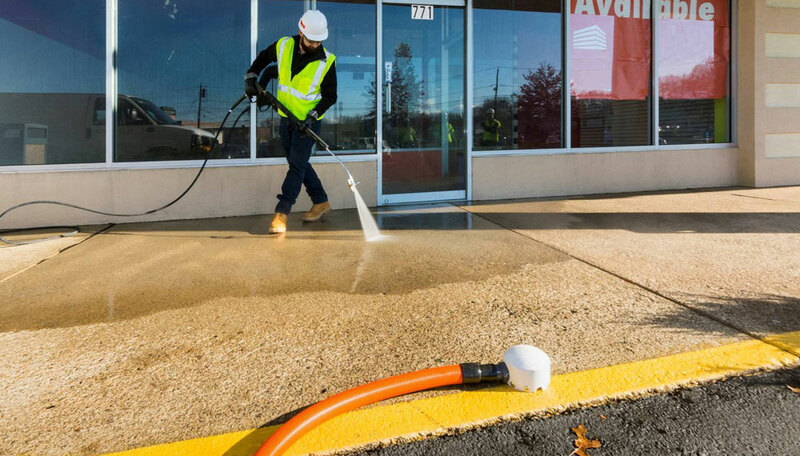 Since its inception in 1973, FLEETWASH has been an innovator in the mobile cleaning industry. 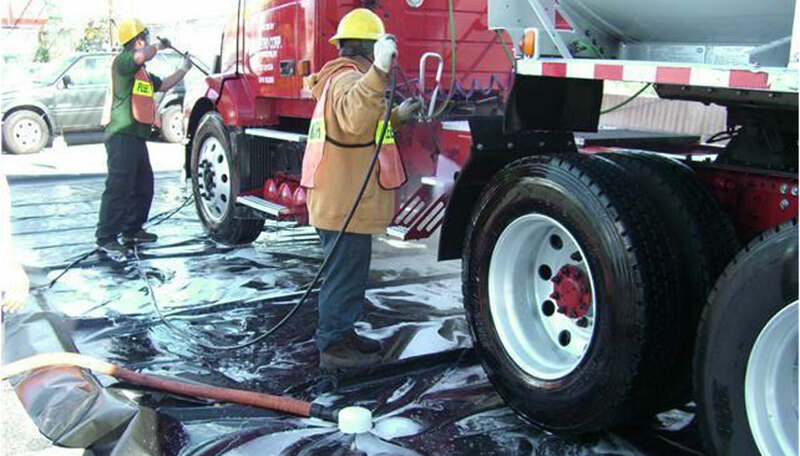 Back then, FLEETWASH created a unique water retention system utilizing a customized pump and barriers to isolate and collect water runoff during mobile truck washing projects. Water was isolated, collected and hauled off site for proper elimination. We were ahead of our time. and NOW or new organic soap options! Every FLEETWASH team member is trained to perform this process using the same exacting standards to ensure effective wash water elimination. 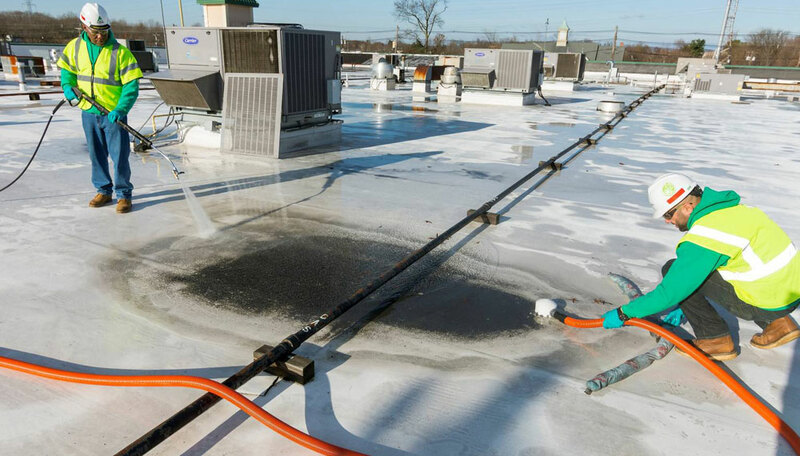 While other vehicle and facility cleaners may use similar water collection steps, many companies contract out to third parties to do their work. FLEETWASH is different. 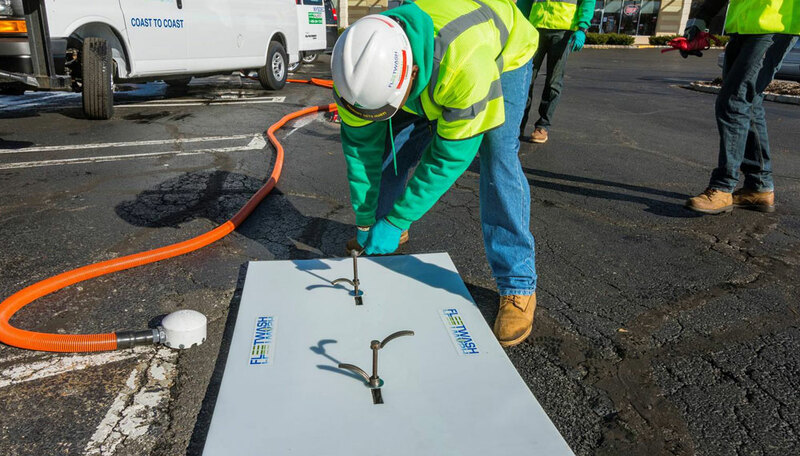 FLEETWASH guarantees that our services are to your satisfaction and wastewater will be handled appropriately in compliance with your Local, State, and Federal regulations – saving you the hassle, worry, and cost of this liability. 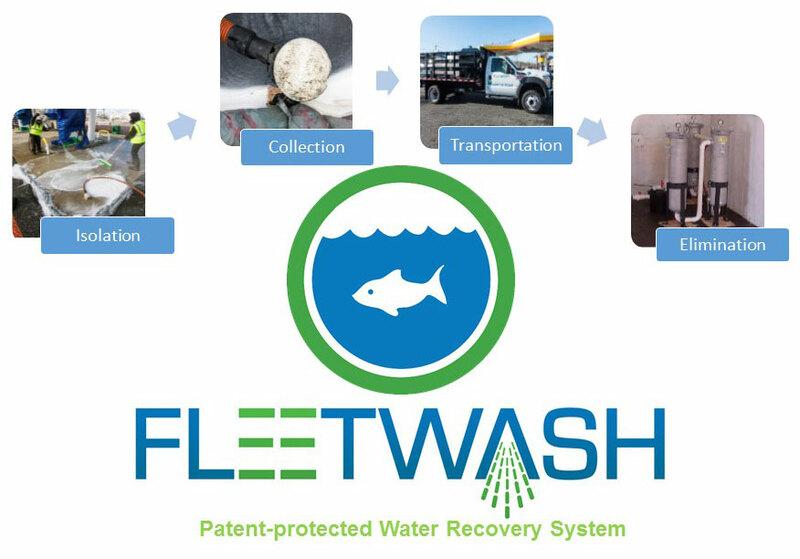 All wastewater transported off-site - FLEETWASH uses self-contained wash units that carry their own water and power supply. Wastewater treated at FLEETWASH Operation Management stations before being released to town or city sewer systems. FLEETWASH processed and eliminated over 6 Million Gallons of Wastewater last year alone! Why is a Sustainable Facility Cleaning Important? 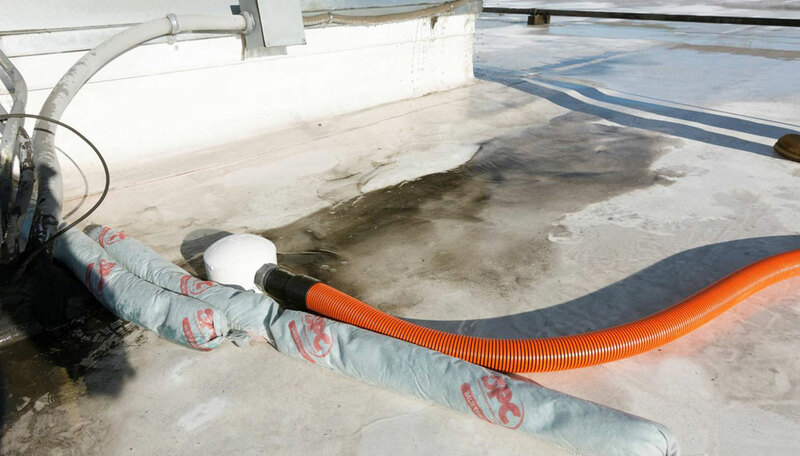 Companies are under increased pressure from State, Federal, and Local authorities to comply with regulations concerning sustainable cleaning and washing. Regulations have been put in place to prevent or limit contaminants from entering drains and water systems. 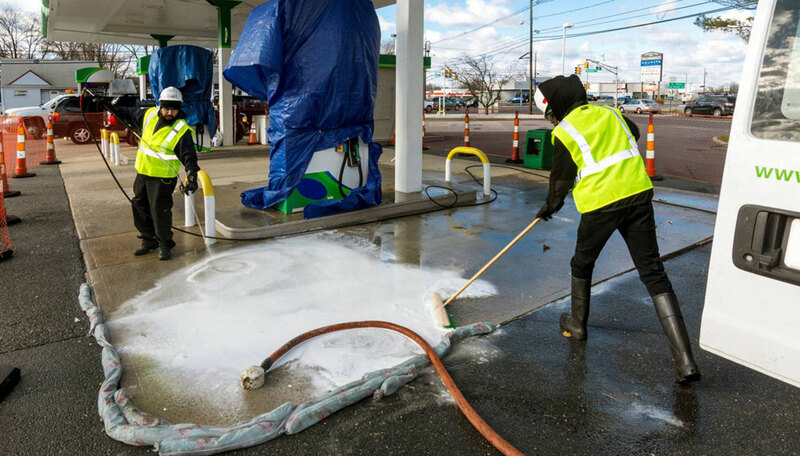 Wastewater is an even larger concern when dealing with parking lots, loading docks, and transportation vehicles where oil, grim and corrosive materials can be found in effluent wastewater. In these cases, runoff can affect the surrounding environment and its ecosystem. 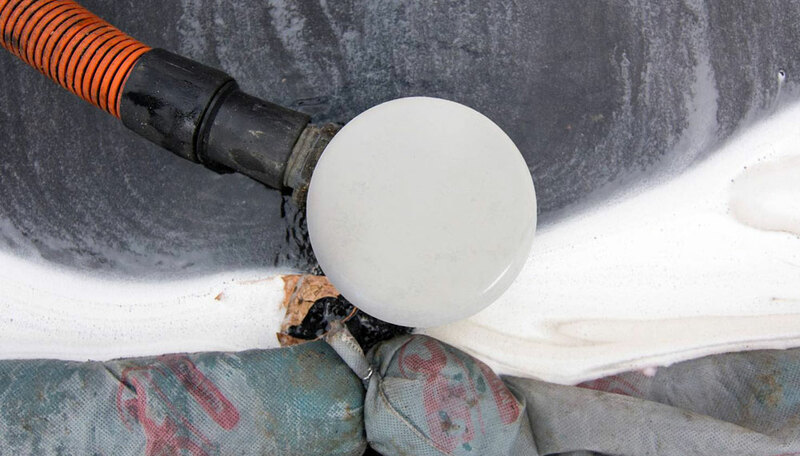 To learn more about why controlling pollutants from entering our storm drains is important check out our sustainability pages. 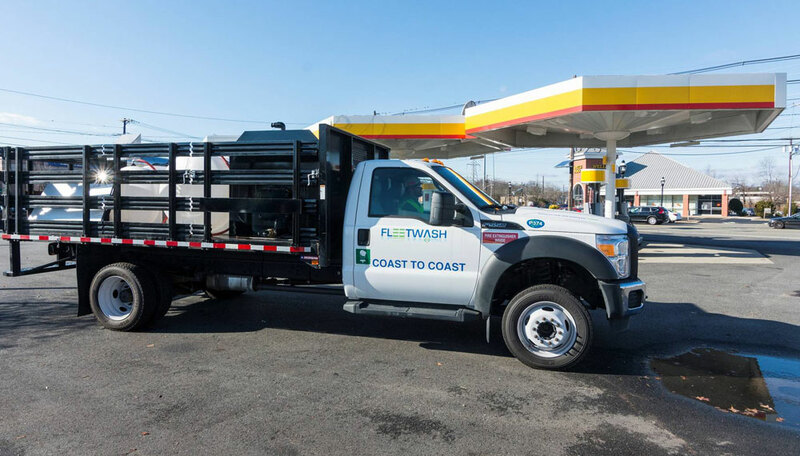 Each day over 700 FLEETWASH mobile units are deployed servicing companies – large and small – from coast to coast. Every job is completed by FLEETWASH field people – every wash according to the sustainable procedures FLEETWASH has standardized around the country. 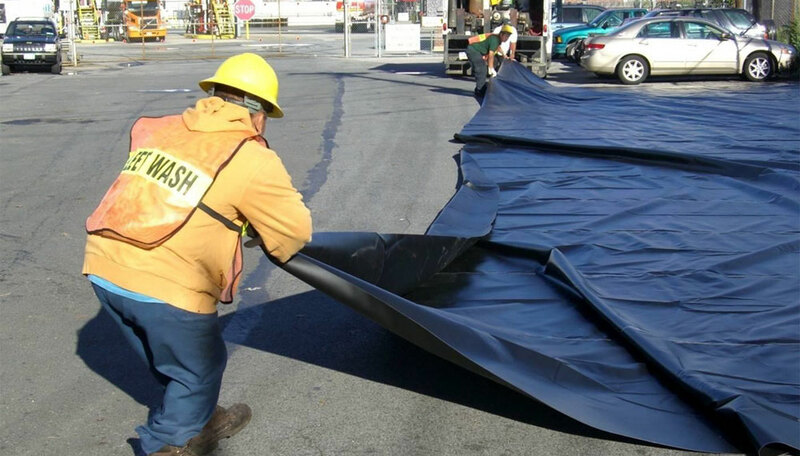 Last year alone FLEETWASH completed over 8 million truck washes, over 75,000 trash compactors, more than 100,000 Solar Panels, over 100,000 HVAC and refrigeration units….and countless buildings, awnings and sidewalks. All using our patent-protected C.A.R.E. 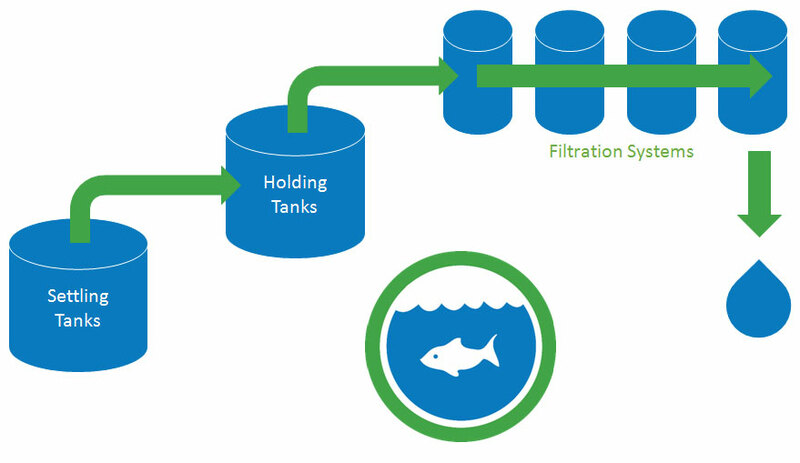 Wastewater Recovery system. 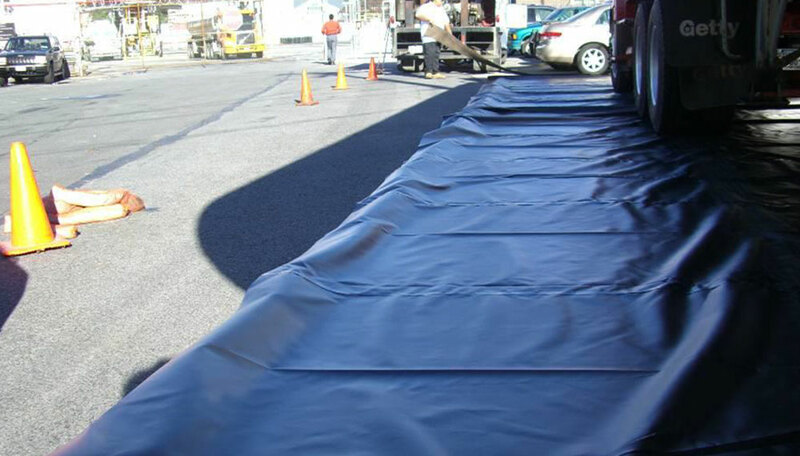 FLEETWASH Elimination - uses filters, settling tanks, and chemical treatment combined with a sanitary drain discharge to properly treat water for elimination accordance with State, Local and Federal regulations.